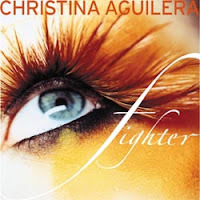 Our first match of the day is a gem of random placement (seriously): Britney Spears' "Stronger" faces off against rival Christina Aguilera's "Fighter!" 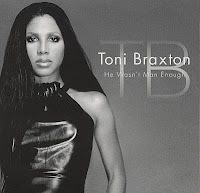 In the other ring, Kanye West faces off against a badass Toni Braxton as "Heartless" meets "He Wasn't Man Enough." I would of chosen "Fighter" if it weren't for the fact that I listened to "Stronger" as an adult, and "Fighter" as a teenager. Xtina may have her chords, but Britney's message and signature silver chair dance from the music video really sets the bar high. Also, comparing "Bionic" and the hype of the impending "Femme Fatale" really makes a Britney fan out of me. As far as Braxton and Kanye West go, I have enough divas to remember. Sorry, Braxton You might as well call Kanye a diva, too. 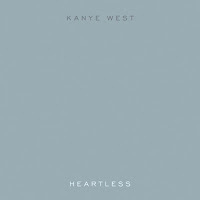 Favorite line off "Heartless" is: "How could you be so Dr. Evil, you're bringing out a side of me that I don't know." 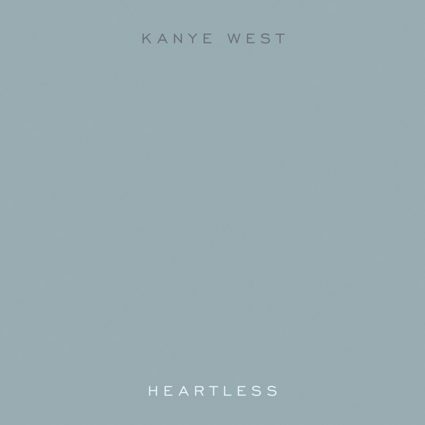 Originally when I downloaded Heartless I actually was listening to "Ghosts (Blastenation Remix)" by Ladytron which is suprisingly so great of a break up song I believed it was Kanye West's work.